We all want to be winners don’t we? 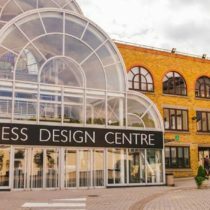 Well, all of us in Angel have the opportunity to bring ‘Gold’ to Angel by winning the much coveted Business Improvement District category at the 2018 ‘London in Bloom’ Awards. 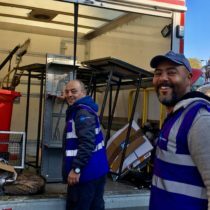 London in Bloom is a long-established and prestigious awards that recognise the passion that Londoners have for greening the capital city. In 2017, we achieved a ‘Silver’ in the BID category, but this year we want to win Gold and every BID business can play their part! 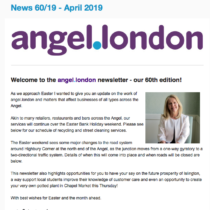 To prepare for the visit to Angel by judges on Wednesday 4 July, there will be plenty of things happening to ensure that Angel is ‘blooming lovely’. 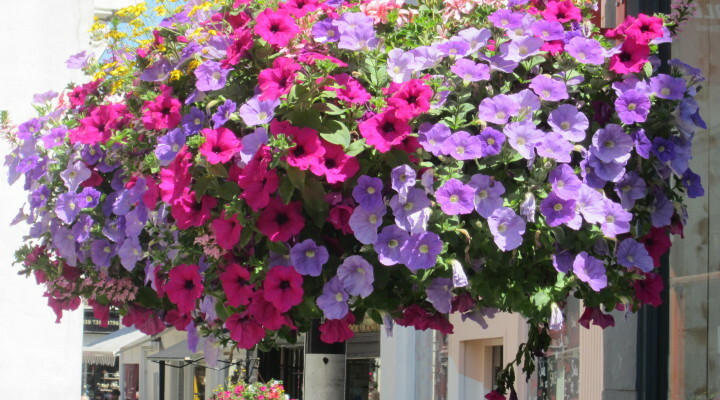 Over the coming weeks our great hanging baskets will be hung across the BID area including Upper Street, Chapel Market, Camden Passage and Parkfield Street. 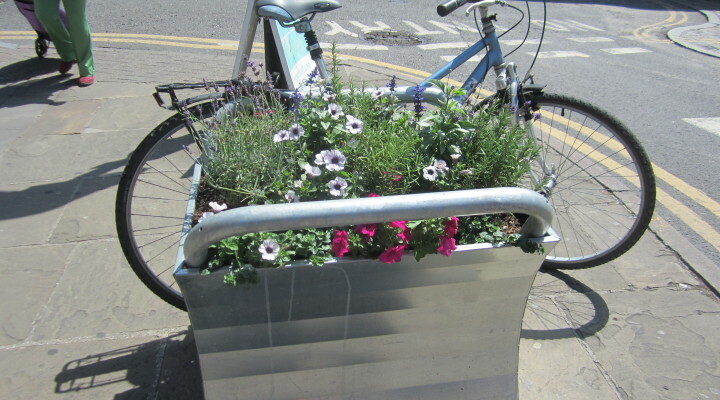 Additionally, our great new Bike Planters will be maintained with summer blooms. But winning Gold is not just about baskets and planters (although of course they all look great! ); judges will be looking for improvements and developments on previous years and partnership working and community collaborations. This year, we are particularly working with our friends at RBS and we are delighted that their courtyard garden (which is open to everyone during the daytime!) will be getting replanted to make it a leading example of biodiversity in an urban environment… watch out for further news on this. 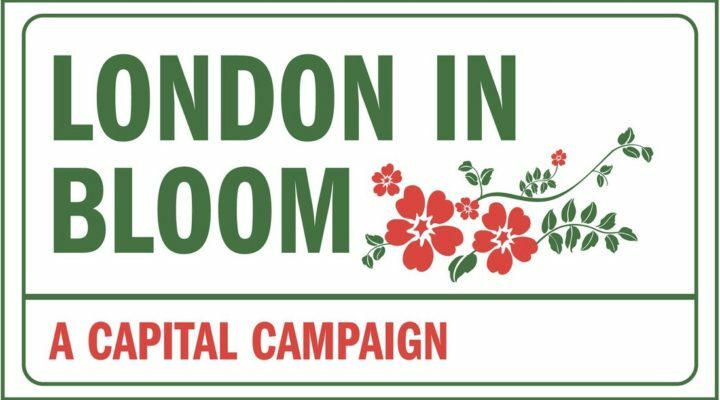 If you would like further information on London in Bloom or would like to get involved, please contact Mark Turner at mark@angel.london or on 020 7288 4377.